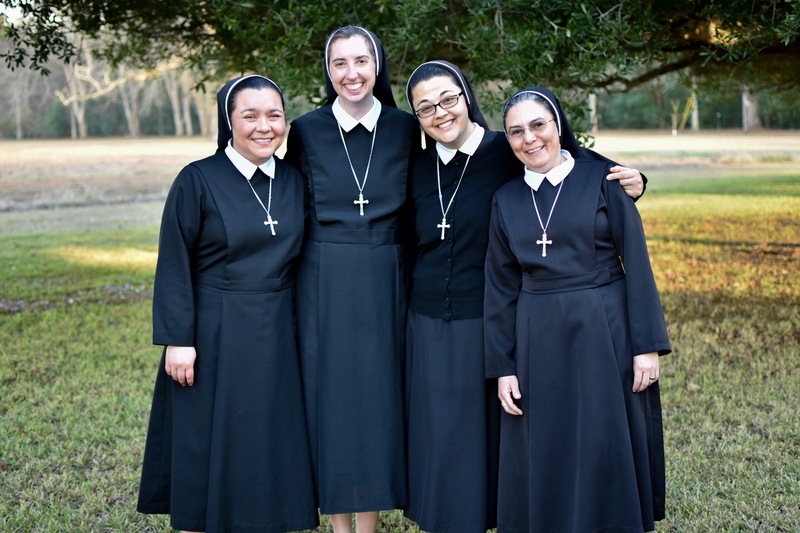 Our life in community is one of the most beautiful aspects of consecrated religious life. In our communities, our day always begin with prayer as we give God our first glory and praise in order to bring Him to those we serve. The order of the day gives us structure and balance in all that we are and do. Our meals are done in community. It is customary that we read a short spiritual passage after the blessing. During recreation, the Sisters spend time with each other after a long day of apostolate. The Sisters spend some time studying and sharing readings from various spiritual books, our documents and documents of the Church. Oh, how blessed is the beautiful life of the sisters, the religious who have long struggled for perfections, who have overcome self-love, who have acquired the habit of mortification, who repose peacefully in the love of the Divine Word, in whose heart Jesus rest!